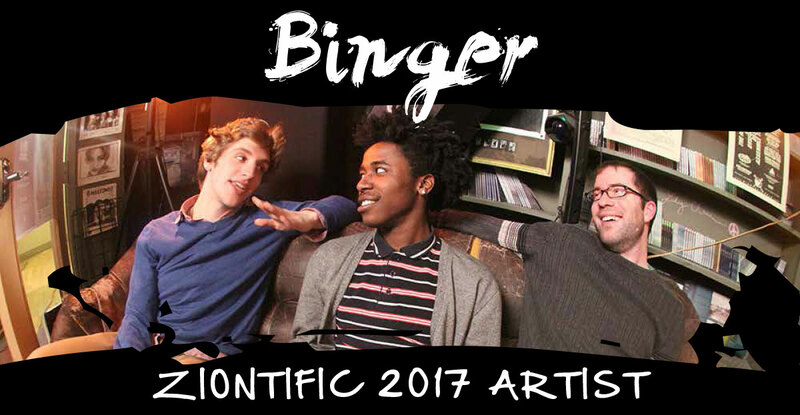 Based out of Burlington, Vermont, Binger elusively sheds any genre that manages to stick to them (often within the same song). Combining elements of progressive psych rock with the grooves and lyricism of jazz-minded hip-hop to create a style that gracefully skirts the line between delightful and perplexing; inventing a sound that reels you in, and keeps you there, with a cohesive yet eclectic energy. 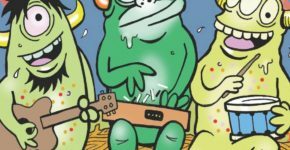 Binger channel the manifold musical scene of New England through their ever expanding exploration of all music accessible to the airwaves, having shared stages with Atmosphere, Sophistafunk, Polyrhythmics, Sidewalk Chalk, BIG Something, Lynguistic Civilians, and more. Look to see Binger at a venue near you in 2017.